Hello I'm going to talk about the car Nissan GTR. This vehicle I'm talking about is a sports car and is designed as a coupe from the company Nissan which is a Japanese manufacturer. This machine can go 0-60 mph in 3.9 sec wow that's fast and also you can make it even faster because its a tuner. 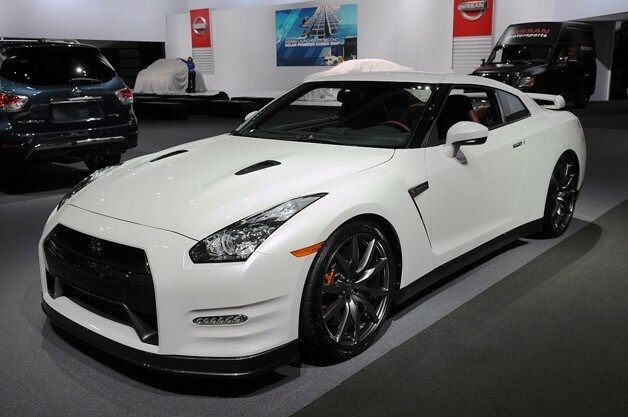 Before this car was called a Nissan skyline but now its called the GTR. This car has a 4 wheel drive system and has a launch control. A launch control in the Nissan GTR is mostly use for drag races because it gives a push in the rear tires so to get a head start to defeat your opponent. I you like this car and learned all about.